Welcome to the Central Florida Short Sale Showcase. 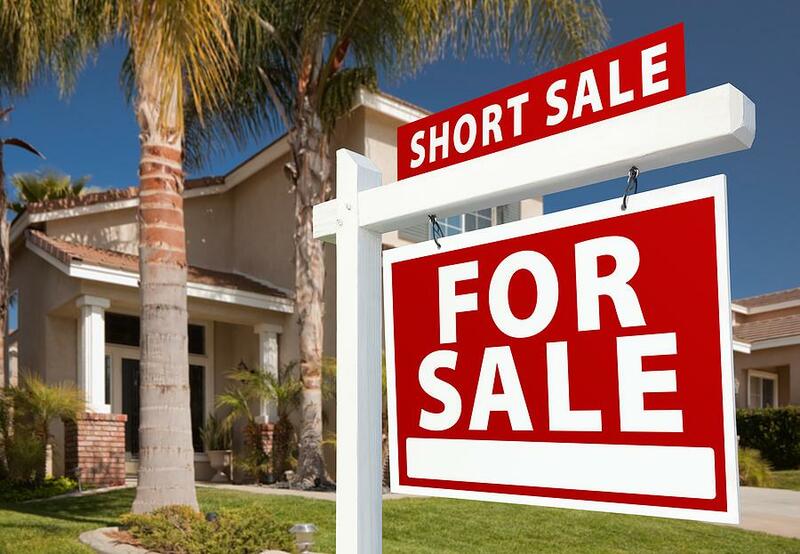 Here you can Search Bank Short Sales & Florida Short Sale Homes. Find FL Approved Short Sale Real Estate Listings, Short Sale Foreclosures, Florida Short Sale Houses, Short Sale Luxury Homes, Bank Approved Short Sale & more! For a private tour of any home for sale in Central Florida or to learn more about Approved Short Sales call (352) 478-4300.